Buying a carpet has never been so easy. People have been inviting our family business into their homes for over 28 years so you can be rest assured you are in safe hands. 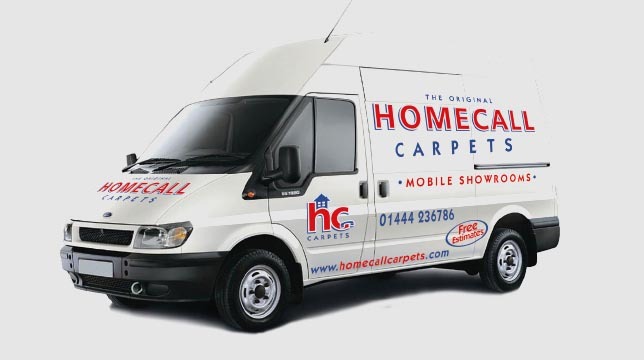 Our specially designed mobile showrooms hold 100s of sample books containing thousands of samples. 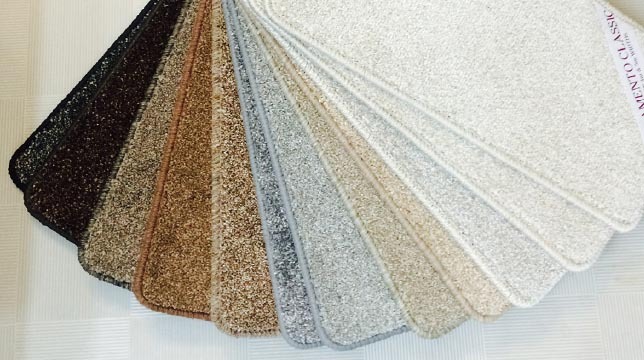 With a home visit we measure up, show you samples and give you prices. This will all be done in the comfort of your own home where samples can be seen against your own decor and light. 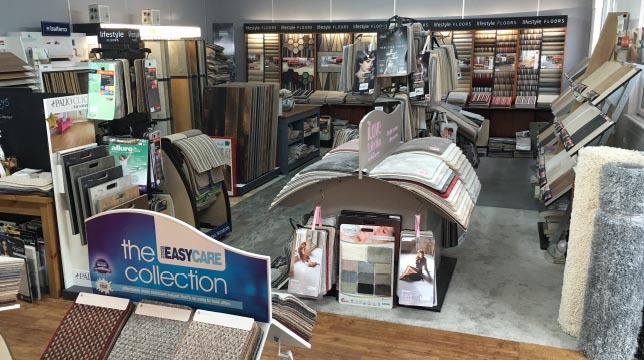 New Carpet Showroom – Warehouse And Sample Studio. You can now see bigger samples and examples of flooring laid in our new showroom. Here you can borrow books and order samples and we can also help you to match up and co-ordinate your flooring against your paints and interiors. 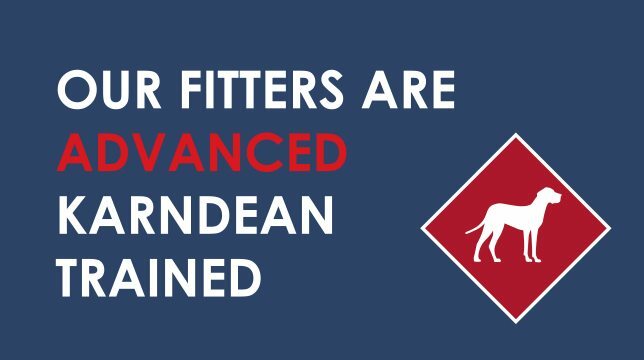 Visit our showroom Trained to the hiehest standard by Kardean own installers.